Fabulous contemporary villa in the Sunset Strip bird streets. Fabulous contemporary villa in the Sunset Strip bird streets. 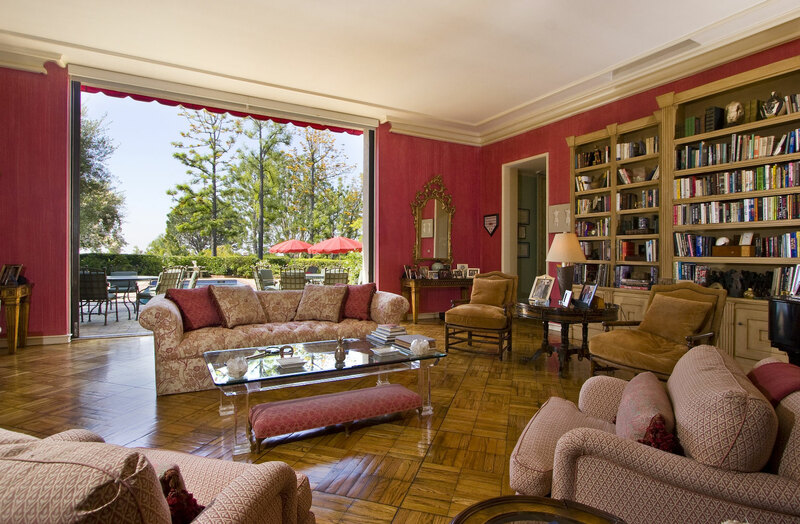 Dramatic Living room opens to pool, rose garden & amazing outdoor entertainment area. Fabulous family room/kitchen ideal for the gourmet chef. 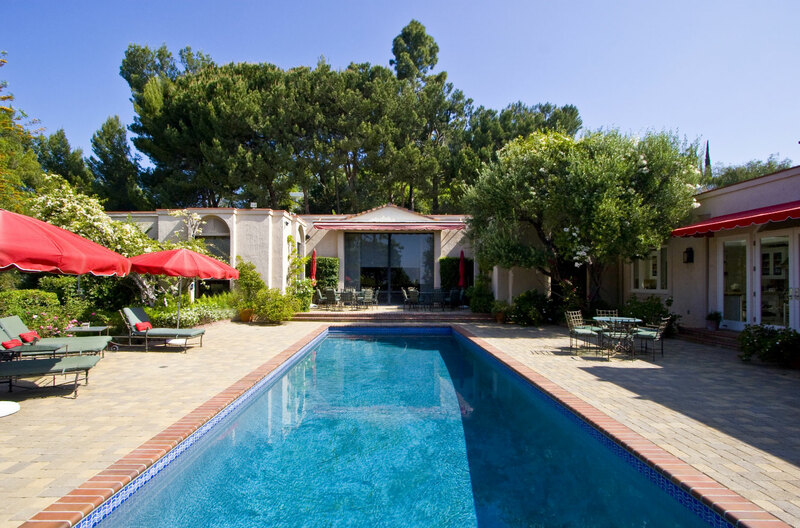 Close proximity to Sunset Plaza.